But not all demographics experienced as big of an increase as others. 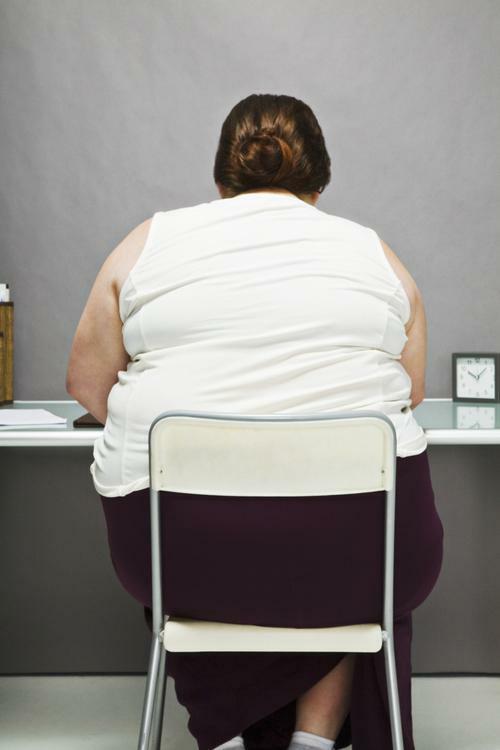 (Photo: Getty Images) The new obesity numbers are out, and they are higher than ever. Gallup-Healthways released its latest data on obesity in the United States, showing that in 2014, 27.7 percent of adults were considered obese - up from 25.5 percent in 2008. This indicates all the jubilation about slowing the obesity crisis may be misplaced.